One year ago, eight people campaigned for the mayorship of Berkeley, which was previously held for 14 years by Tom Bates. After Jesse Arreguín was elected, the remaining candidates moved onto other things. 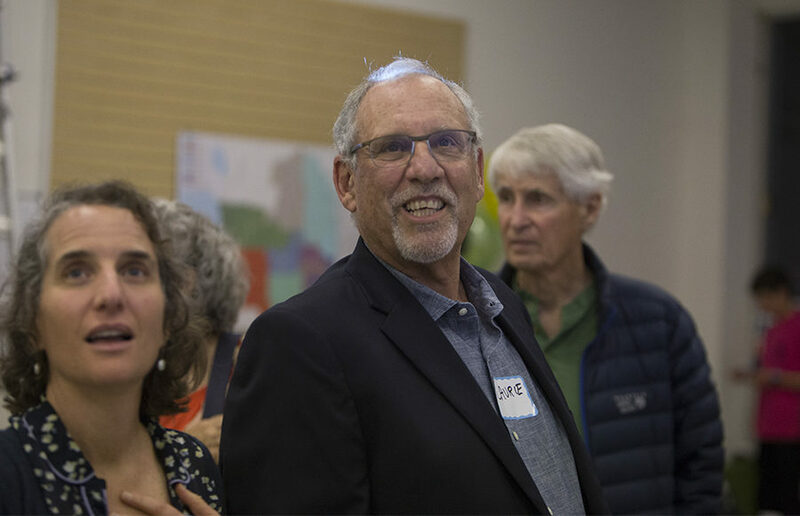 Former District 5 Councilmember Laurie Capitelli found more time to spend with friends and family while former UC Berkeley graduate student Ben Gould continued his education. But one former candidate, community activist Zachary RunningWolf, does not consider the election over and challenges the outcome to this day. 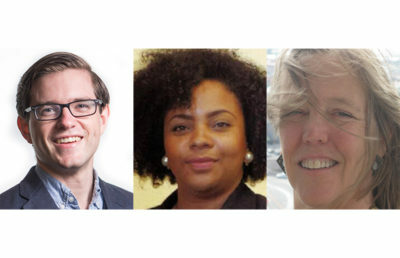 The other 2016 mayoral candidates included current councilmember Kriss Worthington, homeless advocate Guy “Mike” Lee and former UC Berkeley professor Bernt Wahl, who is now executive director of Brain-Machine Consortium. Candidate Naomi Pete, a community senior activist, could not be reached for comment. A year after the elections, Capitelli, who was considered Arreguín’s main competition during the election, said he enjoys spending more time with his family — something he was not able to do while he was on the council. Capitelli now works with the Berkeley Democratic Club to educate voters and said he enjoys not having the pressure of being a public servant on his shoulders. RunningWolf, however, does not see the race as over yet. He said he has compiled 19 grievances against Arreguín and City Council, including one about his exclusion from a 2016 mayoral forum hosted by the Berkeley Neighborhoods Council. RunningWolf is demanding a manual recount, alleging that the election results had been tampered with, and said he plans on seeking legal counsel regarding the recount. Gould finished his graduate degrees in environmental engineering and public policy, graduating from UC Berkeley in August. 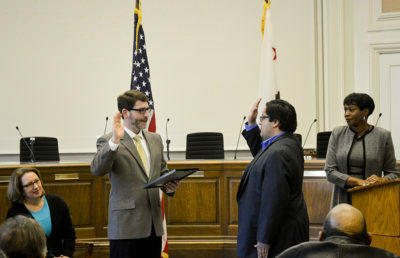 Since then, he has been reappointed to the Community Environmental Advisory Commission and is working with the Berkeley Democratic Club on community outreach. After the mayoral elections, Gould ran for the District 4 City Council seat, vacated by Arreguín, but he was again unsuccessful. 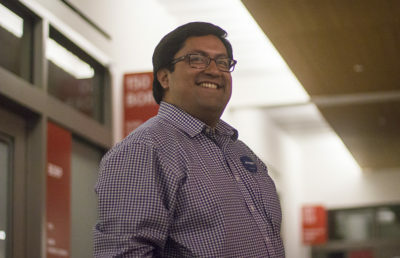 Gould said he is focusing on the near future now — specifically what he’s “going to do for Berkeley in the next year or two.” He added that he is not envious of the mayoral responsibilities that Arreguín has had to deal with, such as the protests in Downtown Berkeley and around campus.